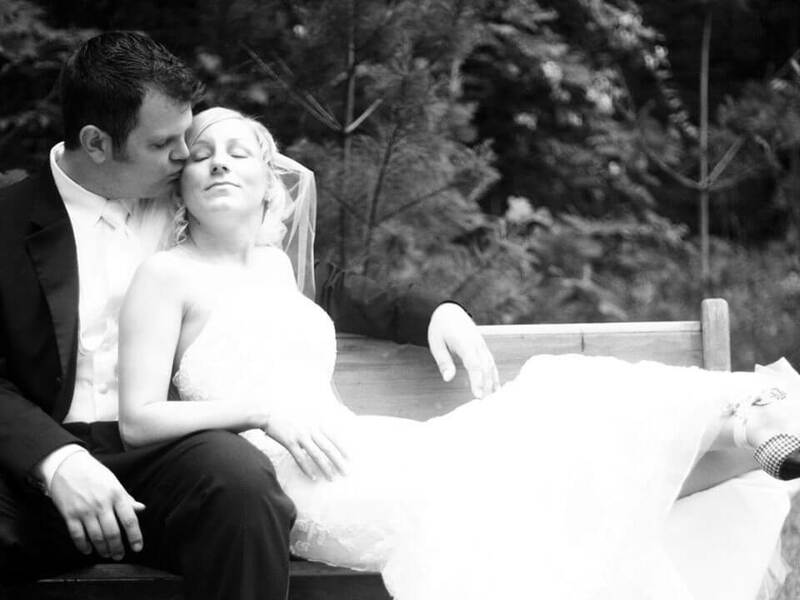 Wedding Venues in the Smoky Mountains offer many options for Winter Weddings. 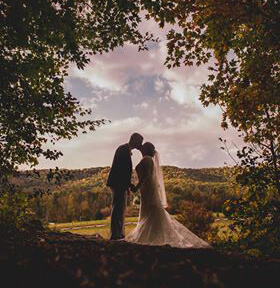 They are equally as beautiful as Spring, Summer and Autumn weddings in our opinion and Sampson’s Hollow hosts many winter elopements and weddings. Often Mother Nature will provide beautiful sunshine and we can hold the ceremony at one of our many wedding settings outside. We always have a back up plan with our Bonnie Red Barn and in it has been the most romantic of winter weddings in the Smokies. 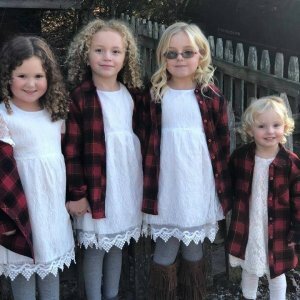 Allow our Wedding Planners to work with your awesome ideas to create the perfect storybook winter wedding for you and yours. If it is an elopement you are planning, view our Elopement Packages at https://www.elopetothesmokymountains.com and choose from a variety of options. 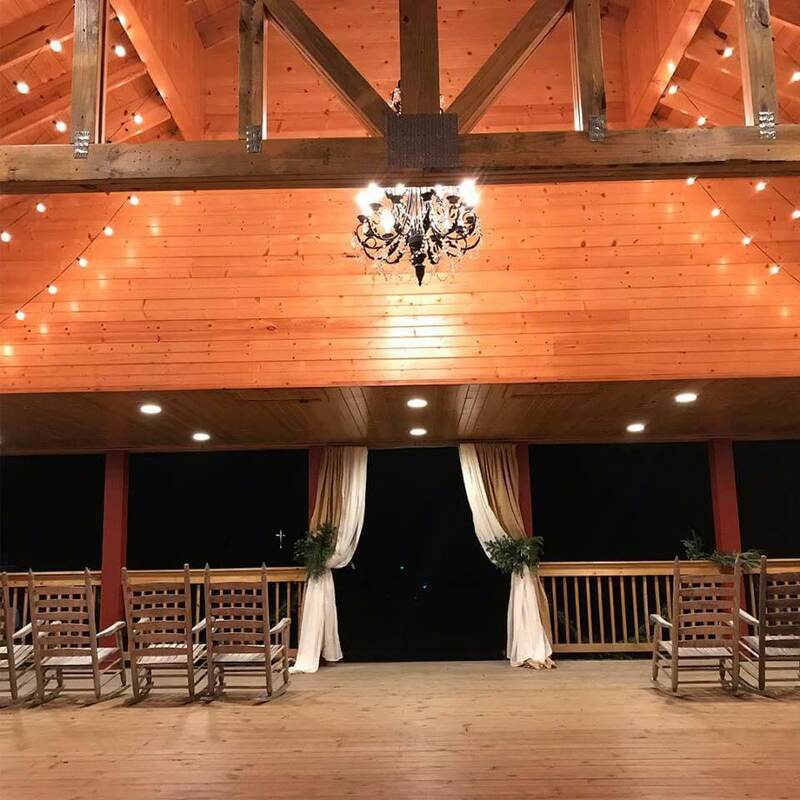 Find the many wedding package options and the wedding settings in our website here at Sampson’s Hollow. 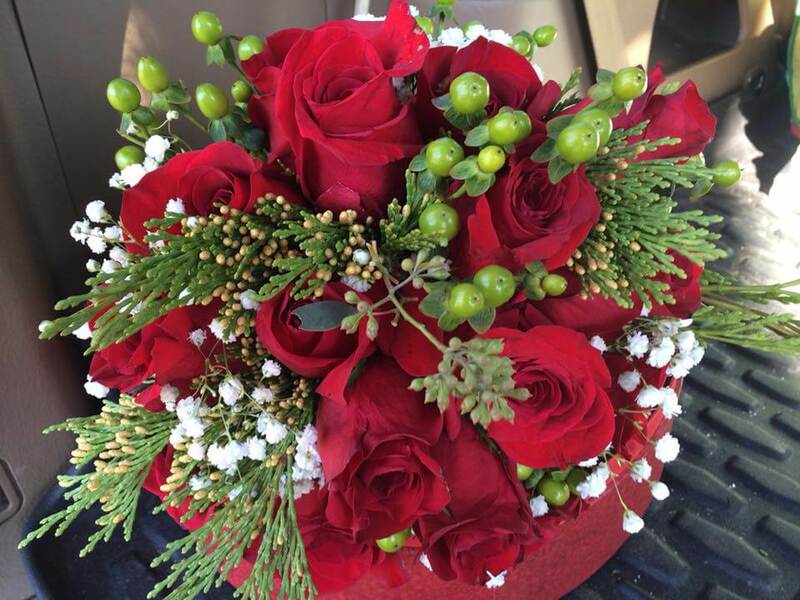 Evergreens, White twinkling light, Wreaths, Plaids are all a part of the wonderful ideas that can come with planning a winter wedding. Deck the halls with love and laughter and ideas shared by you and our wedding planners to create that storybook, once upon a time, romantic winter wedding.